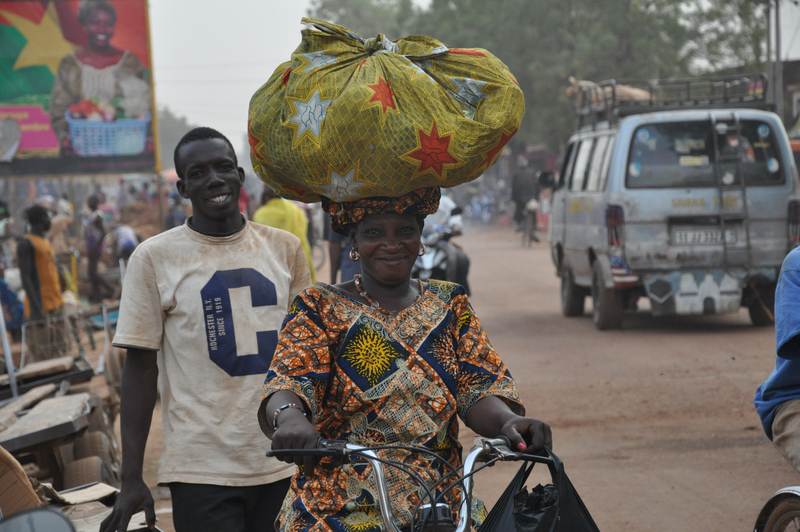 Burkina Faso with its capital Ouagadougou; just these two strange names excite your imagination and make you want to visit them. 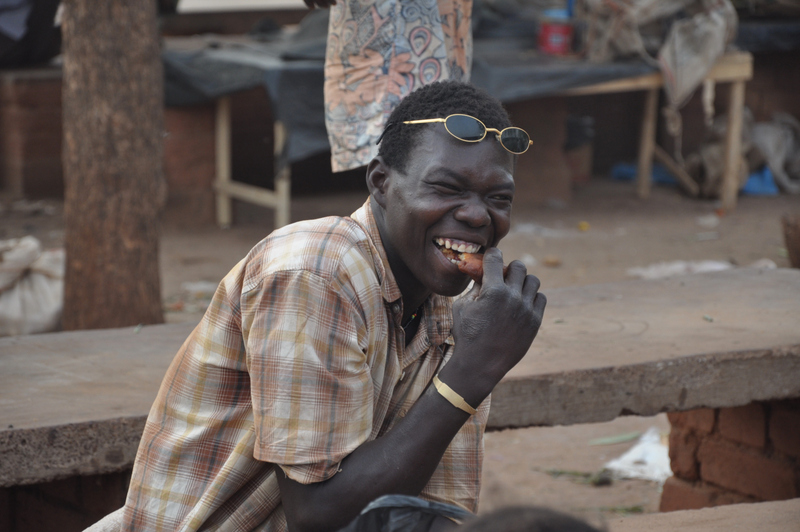 I crossed the border of Mali and entered Burkina Faso at the end of February 2010 without knowing what to expect. Back home very little information reaches the media about the black continent, except for the wars and the massacres that from time to time happen there. 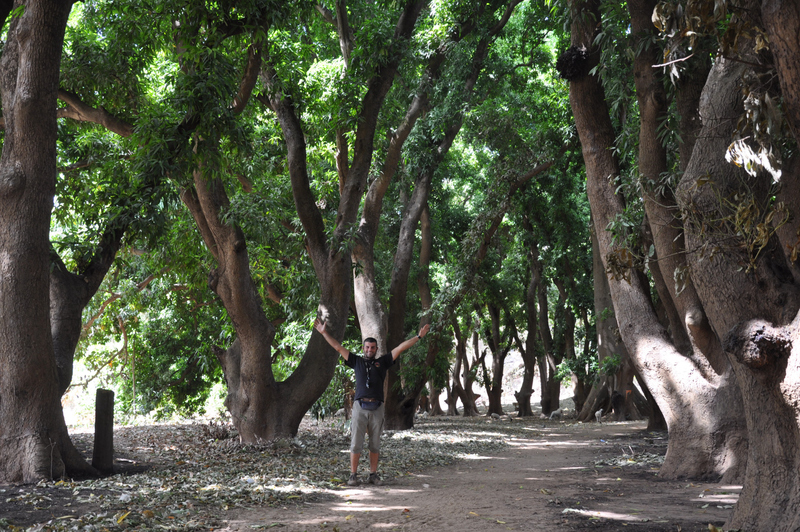 Burkina though was different. It didn’t feel aggressive or violent, not even at the border like some other African countries that I had crossed earlier. Everything there runs in another rhythm. 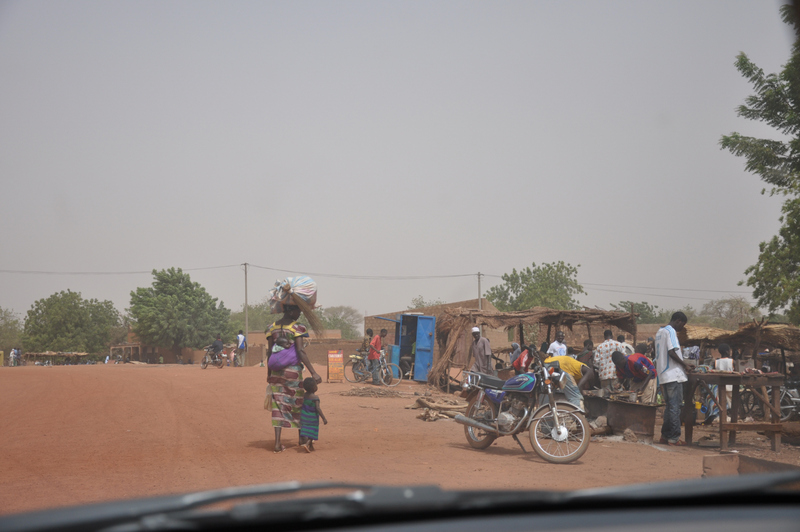 After my crossing I headed straight to Bamfora, a small town south of the Malian border. 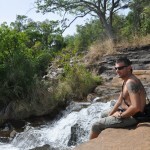 The highlight that I was after was the Cascada, the waterfall not far away from the village. 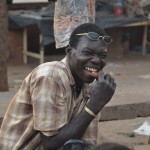 Besides that, Bamfora is known for its food, something that is extremely rare in West Africa. So after a really good dinner and a good night’s sleep in one of the hotels, I headed to the Cascada. The place was unusual because there wasn’t just one but a number of small waterfalls forming small lagoons where you could swim. Something that I took advantage of since the heat was getting to me. I also met some artisans that of course tried to sell me something. But when they realized that I didn’t want to buy anything, they invited me to sleep at the base of the waterfall like they would. Of course I accepted. These are the opportunities that I travel for. After a great night next to the campfire and a lot of local stories, I fell asleep with the noise of the waterfall in my ears like a melody. The next day I headed to the second biggest city, Bobo Diolosso, which to be honest had nothing memorable except for the dusty, dirty streets and the crazy French who had the hostel I stayed at. 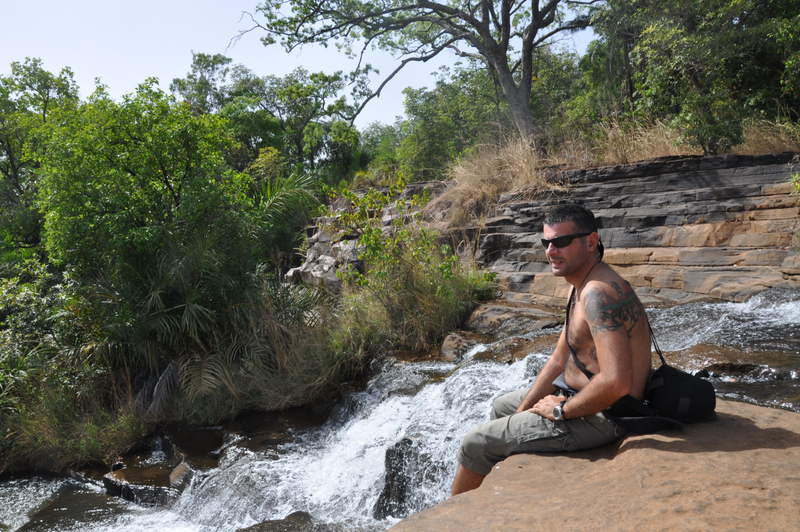 From there I crossed to Tongo and then Ghana before I came back to Burkina, after a month, on my way back to Mali. 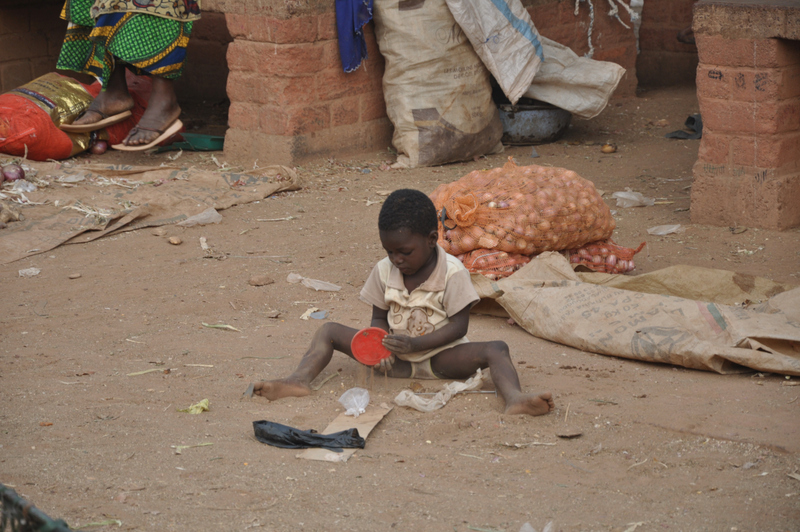 But I’ll tell you the whole story of Burkina in one part. 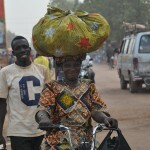 So after my return to Burkina it was time for Ouaga, as the locals call the capital. A real African capital with its noise and dust but I had to go there because I had to take care of my visas for the following countries. At the edge of the city there’s a hotel with a huge parking lot next to it. The good news is that they let you camp for free as long as you use its restaurant and pool. 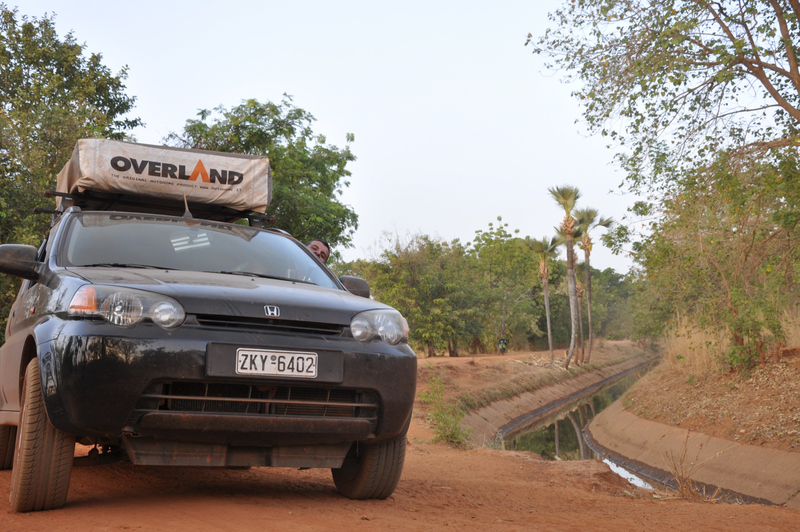 Good deal, apparently well known by the overlanders of Africa because when I arrived it was full of all types of converted vehicles for the trans-African travel. Good source of information for the journey ahead of me. At night some locals convinced me that I had to see the city’s night life. I ended up in a small, dark place, full of prostitutes from the nearby Nigeria. It was definitely not a place you tell your mother about but still with a strange character to it. I ended up as expected. I gave them some money so that they would let me go, since that was what they were after straight from the beginning. You might think now, if you knew it, why did you go? Well, in these situations it’s better to have a local with you than walk in there alone. A general precaution is always good. I knew that probably that would be the night life they meant but just out of curiosity I had to see it. 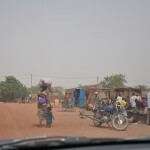 The next day my visas were ready, so I headed north on my way back to the other side of Mali. The name of my next stop was Ouahigouya, the place where I probably got bitten by a malaria infected mosquito. 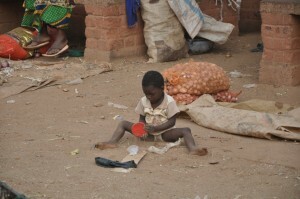 But that life threatening experience is something that occurred in Mali so you will read about it in the Mali Chapter. 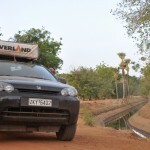 The Burkina experience wasn’t one of my top ones as the lack of sights compared to the neighbouring countries made it less interesting, But still it’s a cross path for the rest of West Africa. 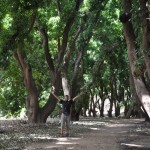 It’s one of the countries that are worth passing by just for its inhabitants. You can find good, interesting people even in the most boring and uninteresting parts of the world.